Day two of Compose :: Melbourne will be a smorgasbord of unconference and workshops. Attendees will be free to present on topics of their choosing throughout the day with audiences assembling organically based on interest. Workshops will be run in parallel, focusing on introducing new concepts from the typed-functional-programming sphere to the curious and engaged. 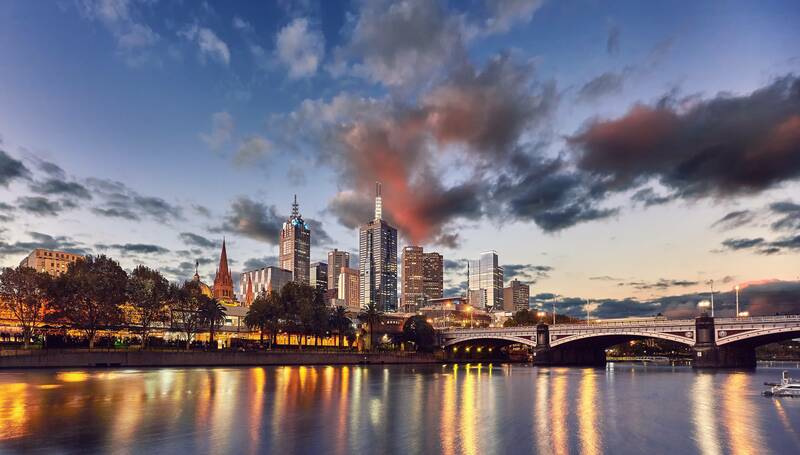 The second day of the conference is going to be a free event to encourage interested people in Melbourne to become part of the functional-programming community. Rooms: 80.03.06, 80.04.11 and 80.04.19. As is standard practice with unconferences, topics to be decided on the day. However, if you wish to let the committee know that you are planning to announce an unconference talk on the day then we would be happy to hear from you so that we can get a feel for what people are offering on the second day! Although the second day is a largely-unstructured event, if you wish to run a workshop then please get in touch with the committee to let them know so that they can advertise that your work will be there for others. Also, if your workshop requires more than spontaneous organisation then getting in touch is a must! 9:00am 80.04.19 Lightning Speakers Lightning Talks and Hangout Zone! An introduction to the Haskell FRP library for writing front end apps. Lightning Talks and Hangout Zone! Andy Kitchen will MC a 30-Minute session where people looking for developers or developers looking for work can stand up and talk for 2-5 minutes. Sharon will be running a workshop on some techniques for dealing with, or avoiding exceptions in Scala! The goal for this workshop is for all attendees to have a working CRUD webservice connecting to a database that they can then extend. Depending on time limits, we can then discuss changing databases, adding additional endpoints and return types, and adding unit testing. We will use the Servant framework. The database connection will be to SQLite, avoiding a more complicated setup. Therefore the only dependencies should be stack and some development libraries. Estimated time is around 2 hours. Attendees will need a laptop with Stack installed and an editor setup and running. I will take a step by step approach, introducing the tasks and their motivations, and then leaving attendees to complete the steps, pausing to help anyone who falls behind. The intended audience will be people who have learnt a little bit of Haskell (they are familiar with the syntax) but are interested in working through the ins-and-outs of building a web service, e.g. transformer-stacks, database-connections, authentication, etc. Install the Stack tool and ensure that it is in your $PATH. Clone https://github.com/khanage/servant-workshop to a handy directory. Vaibhav will be presenting a talk followed by a workshop on the internals of Git. Let's walk through a Git repository together and implement a Git of our own one step at a time. See the related blog-post: I Haskell a Git!